Welcome to Broyhill Crest Pool! Broyhill Crest Pool, home of the Barracudas Swim Team, is a community pool located just off Murray Lane at the end of Early Street in Annandale, Virginia. 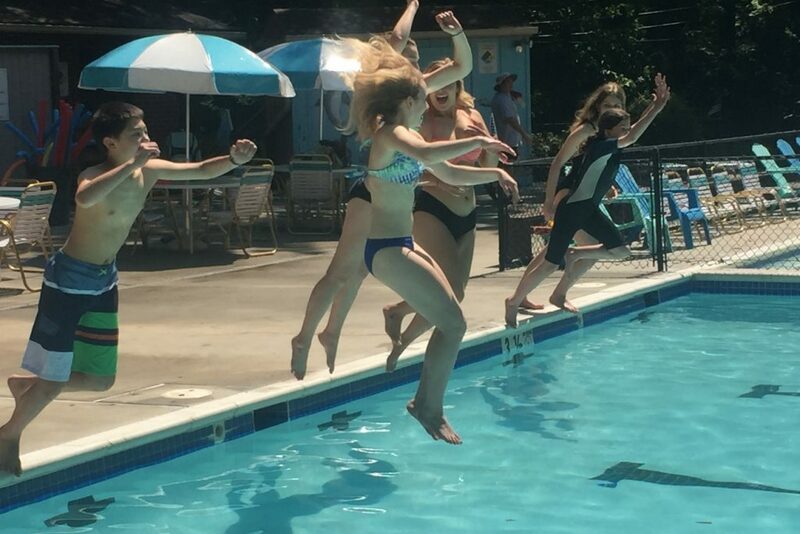 We provide a fun, family-friendly place to relax, with a beautiful place to swim and enjoy all summer long. Come check us out! 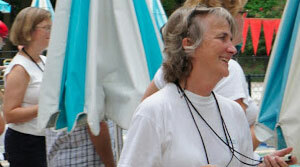 BCRC is excited to offer a July Enrollment Special for new members. These discounts apply to any anyone that would like to join our awesome pool that hasn’t been a member for the past three years. To register as a new member, check the side nav bar to the left for details on how to register online, or download the enrollment form to fill out manually and drop off at the pool. Lobster Pound is hosting Food Truck again this Friday! Join your fellow friends and neighbors Friday evening June 1st for the first Happy Hour and Food Truck Friday of the summer! We will open the season with the Red Hook Lobster Truck – a touch of New England right here in NOVA. 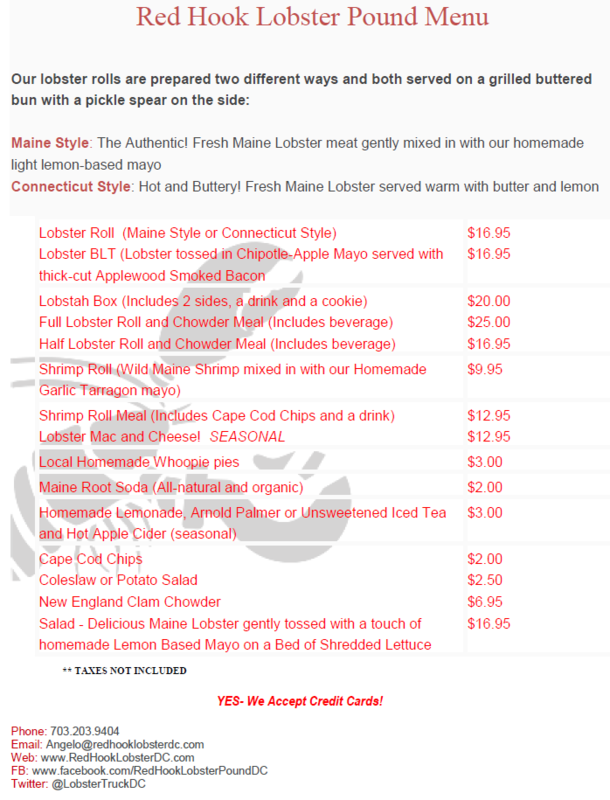 The truck will be here from 5-8 p.m., check out their website redhooklobsterdc.com and their menu is below. It’s never too early to think about summer. 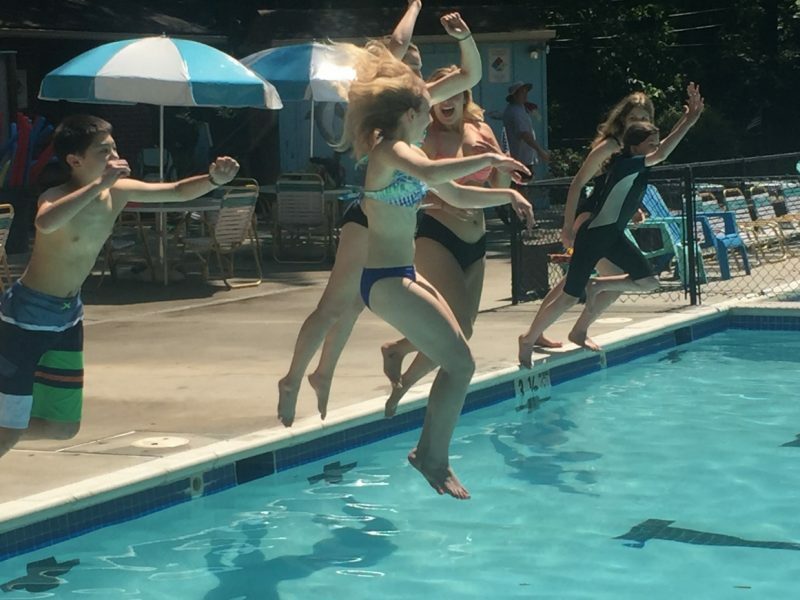 The Broyhill Crest Recreation Club pool and grounds will open May 25 for the 2019 season. Click on the registration link to the left to join or renew and see you there! 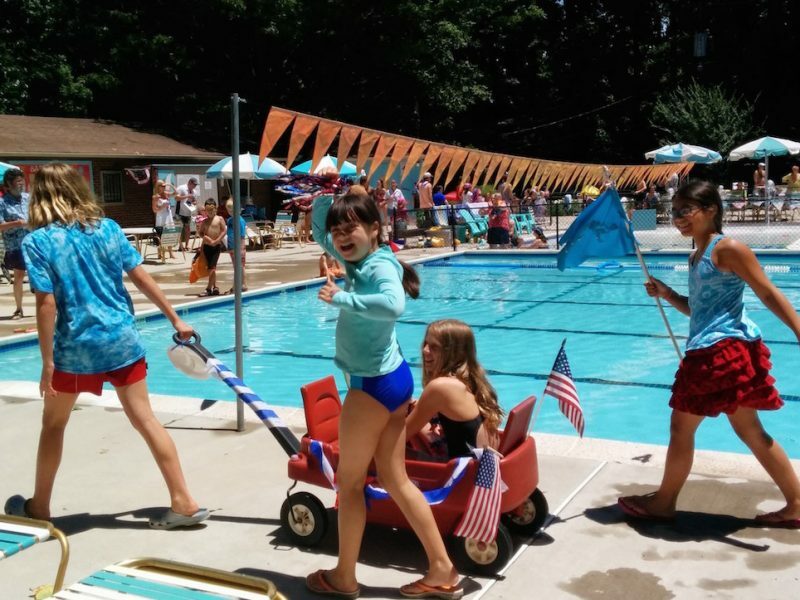 Congratulations to the Broyhill Barracudas Swim Team – Division Champions! 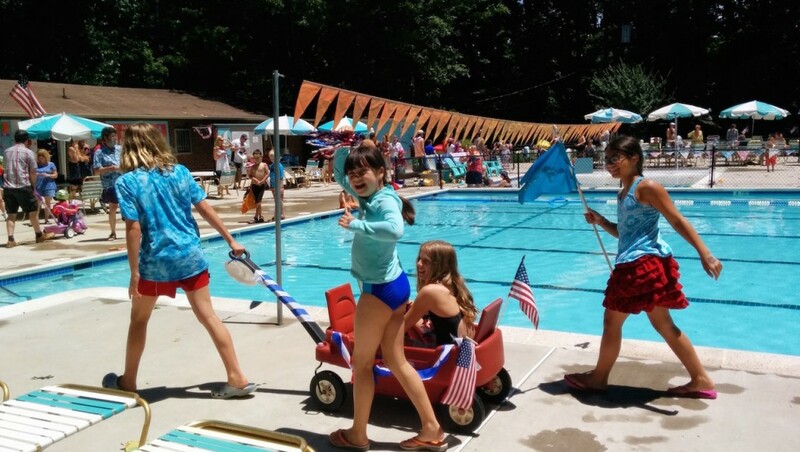 Check out how great Broyhill Crest Pool looks! Click here to Join or Pay your 2019 Dues online! 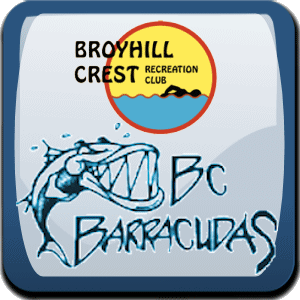 Sign up for the BCRC Mailing Lists!